Benjamin Hart is the Managing Director for Urban and Rural Business Services for the Governor’s Office of Economic Development. 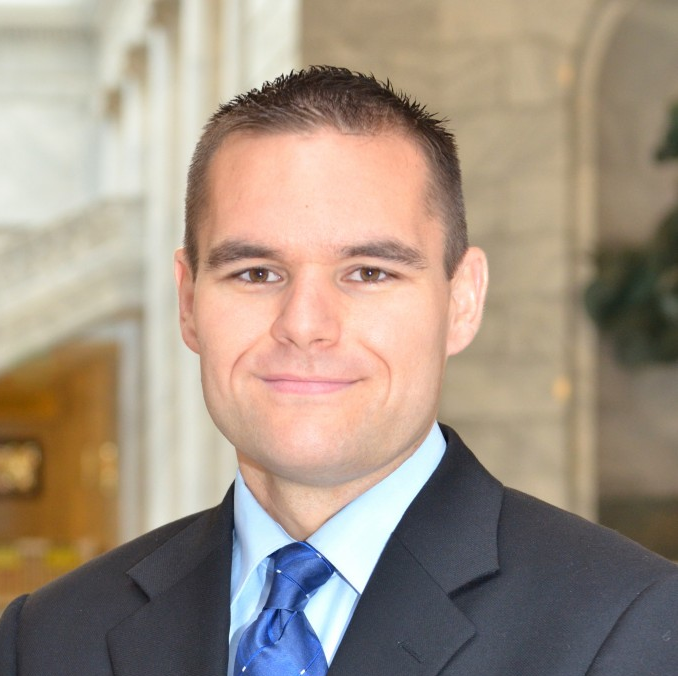 His responsibilities include overseeing the GOED programs that help Utah businesses to grow. Hart is directly involved in facilitating coordination between programs and partners to help support the many businesses across the State. Prior to his position at GOED, Hart served as the director of employer initiatives for the Department of Workforce Services. During his tenure at DWS, Hart oversaw the department’s business services portfolio of programs. Hart helped develop programs such as the Small Business Bridge program, the UCAIR Clean Air Assist program and the Utah Cluster Acceleration Partnership. During his career, Hart has also worked for Zions Bank in business underwriting and Layton City, where he was the economic development and community development block grant administrator. Hart has also served in several statewide positions with industry organizations including the Utah Redevelopment Association, the International Council of Shopping Centers and others. He has also been active member in several national trade associations affiliated with the aerospace and defense industries such as SAMPE, AUVSI and the Air Force Association. Hart completed both his undergraduate and graduate studies at the University of Utah.